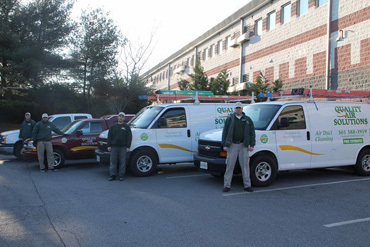 We have been providing Montgomery County MD HVAC business since 1976, including: Montgomery County, Prince Georges County and Howard County in MD and the District of Columbia. Quality Air Solutions offers years of knowledge and up to date training for all our staff. We treat your home as we would our own. 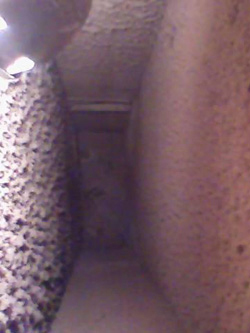 We clean all ducts, return and supply and our price will never change after we start the job. "Beware of low price quotes, that turn into costly lessons. If the price is too good to be true, it usually is. 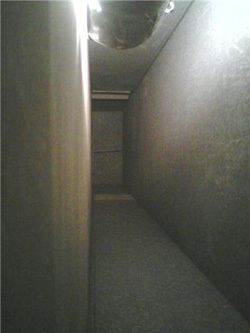 The average total duct cleaning takes 4 hours to complete for each system in your home. Our company has been highly rated by local consumer publication and has many satisfied customers. Our goal is provide quality service at a reasonable price and we will not be happy until our customers are satisfied. Let our family take care of your family's indoor air quality needs. I promise our relationship will be a pleasant one." 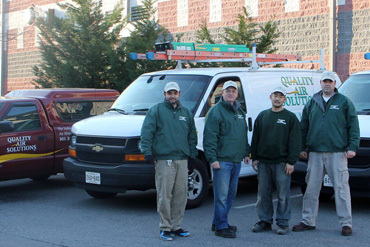 Quality Air Solutions is THE Montgomery County, Howard County, Prince Georges County in Maryland and Washington DC duct cleaning specialist. Clogged clothes dryer vents are a severe fire hazard. This is why we offer professional dryer vent cleaning services to all of the homes in Montgomery County MD. Our dryer vent cleaning services remove build up lint in dryer vents to prevent fires. 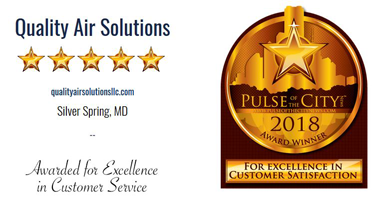 Quality Air Solutions has been highly rated by local consumer publications and has many satisfied customers. 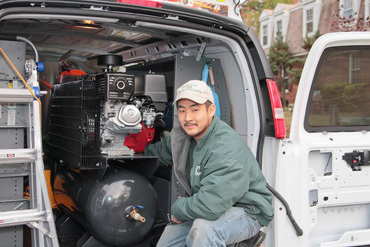 We are located in Silver Spring, Maryland, and provide service throughout Montgomery County MD including Bethesda, Chevy Chase, Damascus, Gaithersburg, Germantown, Kensington, Olney, Potomac, Silver Spring, Somerset, Takoma Park, and Wheaton.